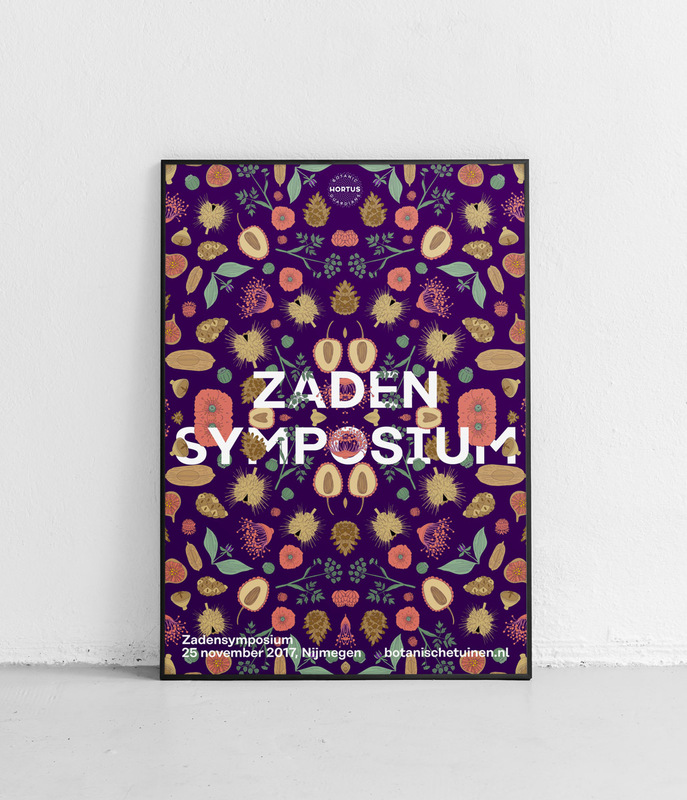 For the year of the Botanical Gardens in 2017, the Dutch Association of Botanical Gardens (NVBT) asked Total Design to develop a name and identity for the shared activities of their 25 associated gardens. 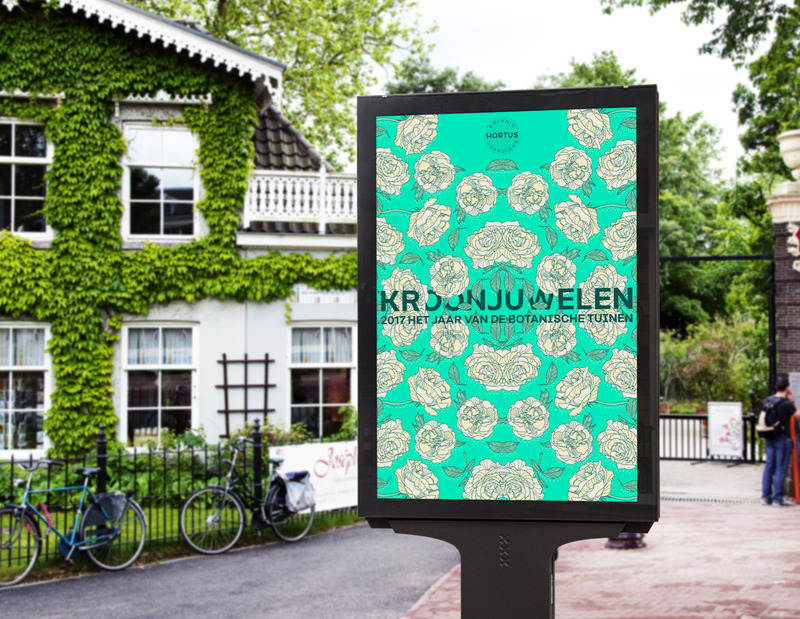 They also asked us to develop a campaign to raise awareness on the importance of biodiversity preservation as well as attracting a younger audience to their gardens. We reversed the question from ‘how to take the people to the gardens’ to ‘how to take the gardens to the people’ and decided to focus on the mission of the botanical gardens: ‘to preserve and protect biodiversity’. 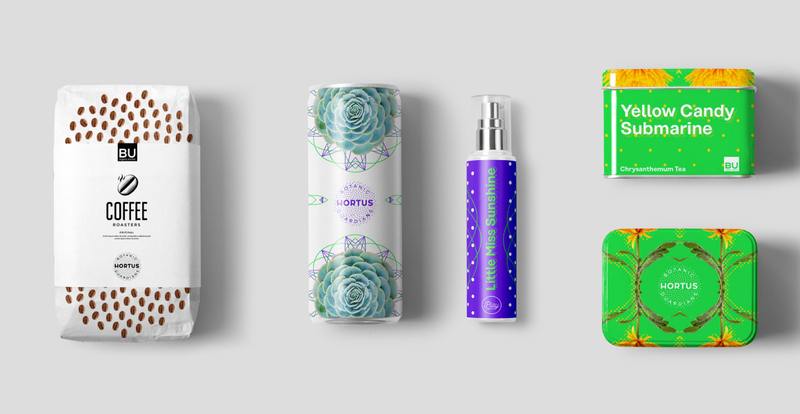 The Hortus Botanic Guardians brand were developed together with Globrands. The logo acts as an ingredient brand, easy to use for co-branding without making it take too much of the attention. 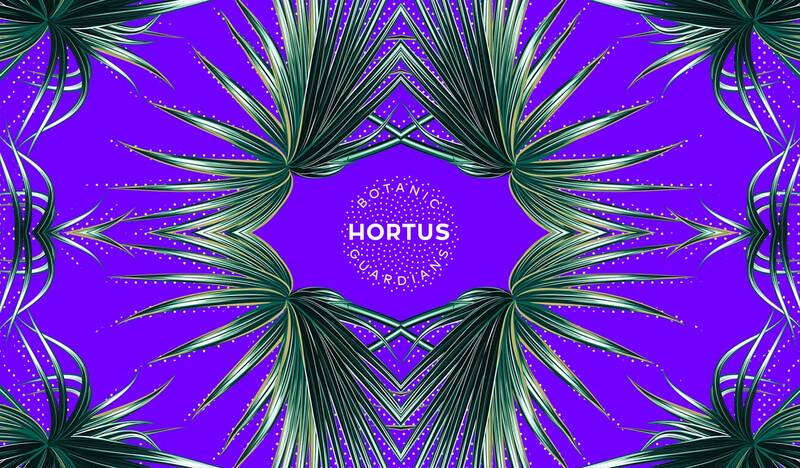 The Hortus brand identity has won a European Design Award in 2017, in the Integrated Identity Applications-category.